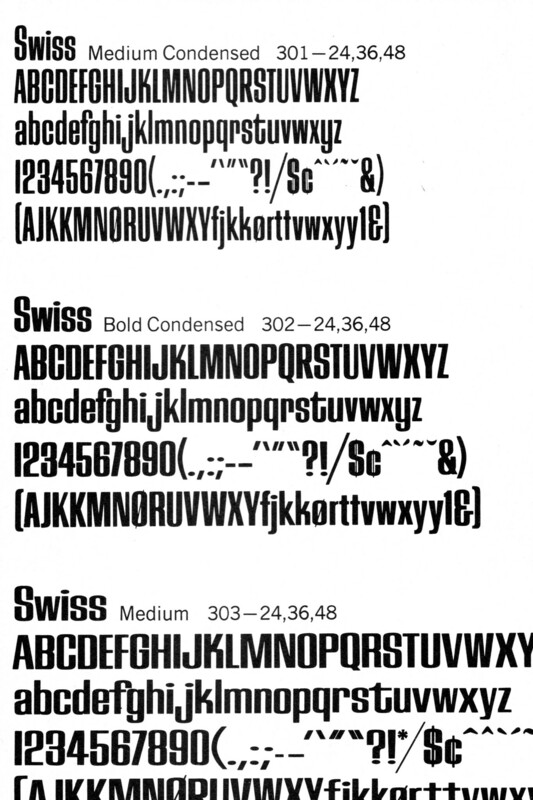 Generic packaging typefaces of the 1970s–80s. SOAP is Coaster digitalized by Dieter Steffmann. Hmm, almost. 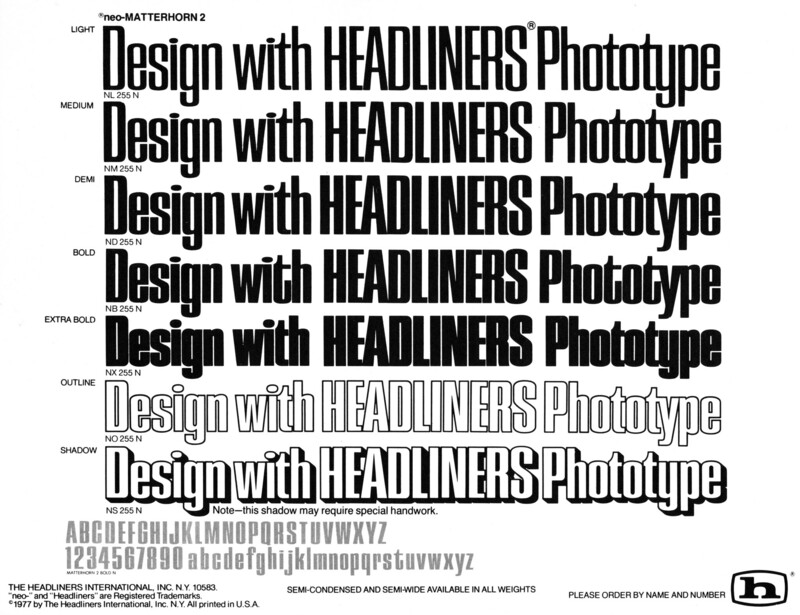 Dieter’s fonts are mostly revivals of earlier designs, and this is no different. It's not quite a match, but could be as close as you can get in a digital font. Yes, it's true, that's why this time I said digitalized by and not designed by or just by. Does anyone now the dates of these fonts ? And also, related to Coaster, does anyone know after which font it was designed ? I mean when I see it I really think of the sixties.